We have a new music video ! When we played at What The Fest last June with the mighty Young Gods, Les Tétines Noires, Horskh and Thot, our great friend Alex « Brownstache » (and guitarist from band Gravity) came to us and offered us to shoot some videos on stage… We had such a blast together, and the images were awesome, so he did a whole music video on the song of his choice! Enormous thanks to him! Thanks a lot for your support, don’t hesitate to share and comment! Thibaut and Florian sat behind our rehearsal room to play « Nothing But Worms » from our album « The Atrocity Reports »! Note that the guitars are tuned BF#BF#BD. Have a good time ! Brand new patches have arrived! 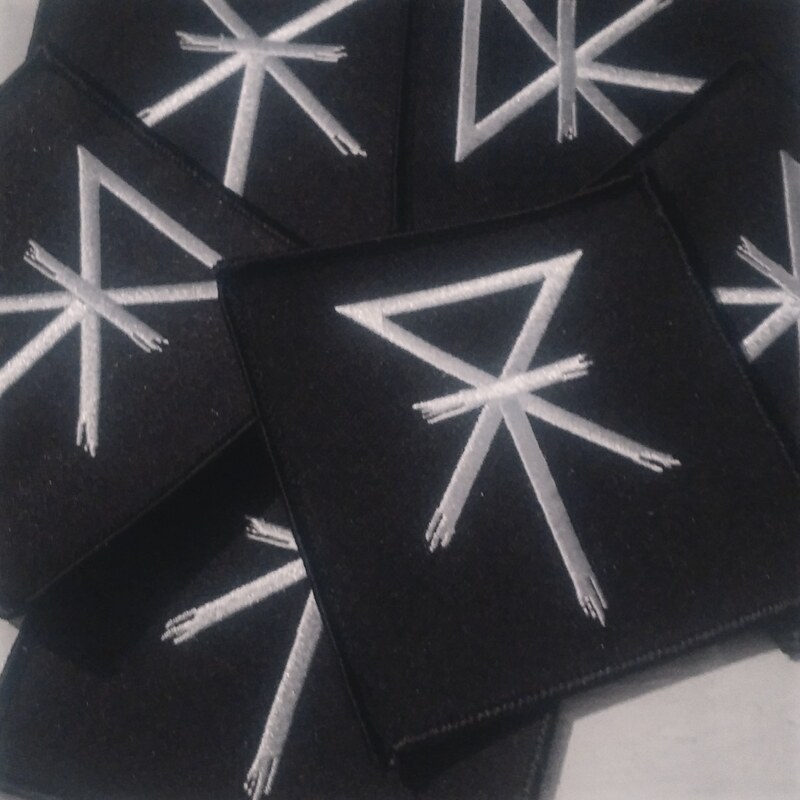 We have received, finally, our brand new patches… A real good occasion to wear Wheelfall’s « Rune » on your jackets ! Notre tournée française avec Gravity pour la sortie de nos albums respectifs est (malheureusement) déjà terminée… Ce fut absolument génial d’arpenter les salles des 4 coins de la France et de vous avoir vu prendre autant de plaisir dans la fosse que nous sur scène (et c’était mouvementé) ! Fabien a répondu aux question de YoupiMatin de Metalnews à propos du nouvel album "The Atrocity Reports" ! C'est aussi à ce jour certainement la plus complète concernant les histoires et concepts racontés dans "Glasrew Point" et "The Atrocity Reports"... A ce propos, on est très heureux de vous annoncer que le roman de "The Atrocity Reports" est enfin en cours d'écriture ! 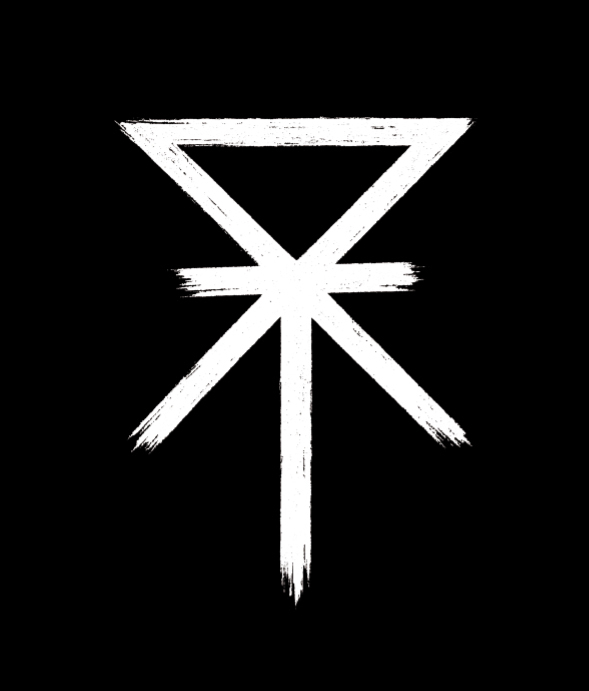 Some time ago on Facebook, we asked you what song you would like to see in a « playthrough » video … And as promised, here it is! We chose « Impenitent », one of the most aggressive tracks of the album, containing groove as weel as tricky parts. What the Fest 2018 with The Young Gods ! We’re excited to announce that we’ll play with one of our all time favorite bands : THE YOUNG GODS ! It’ll be in the context of the What The Fest 2018 in Vendargues (near Montpellier, France), June 8th… And we’ll also share the stage with our friends from THOT and the excellent band HORSHK. 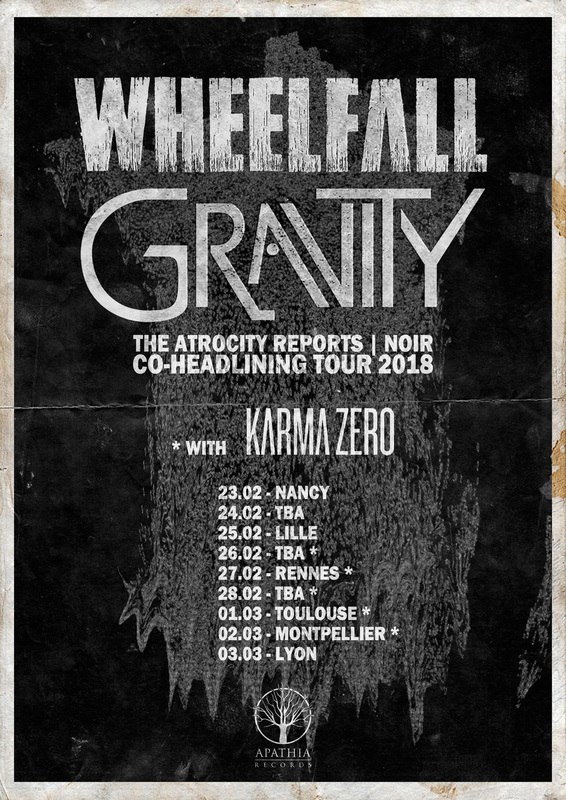 We will tour in France (mainly) next February/Mars to support our brand new album « The Atrocity Reports »! 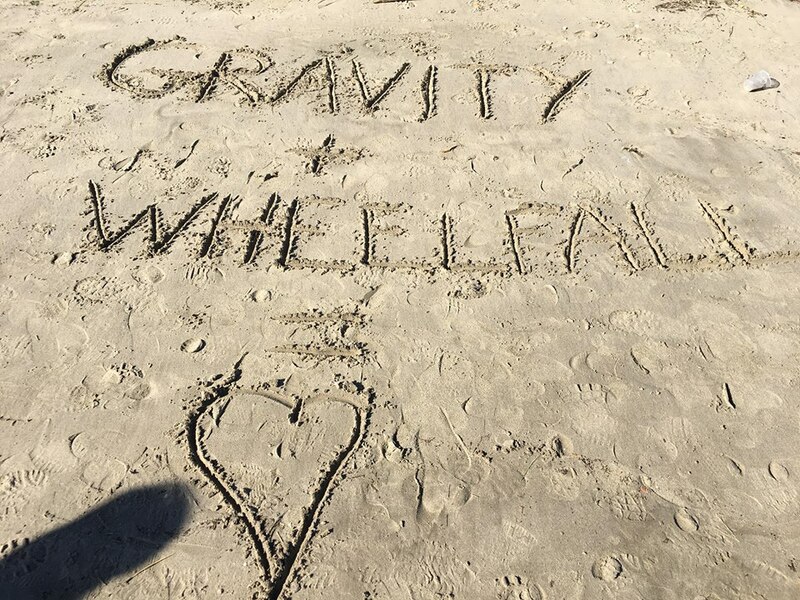 And we’ll play with our label mates GRAVITY: them too has released an album in october… It will be killer !